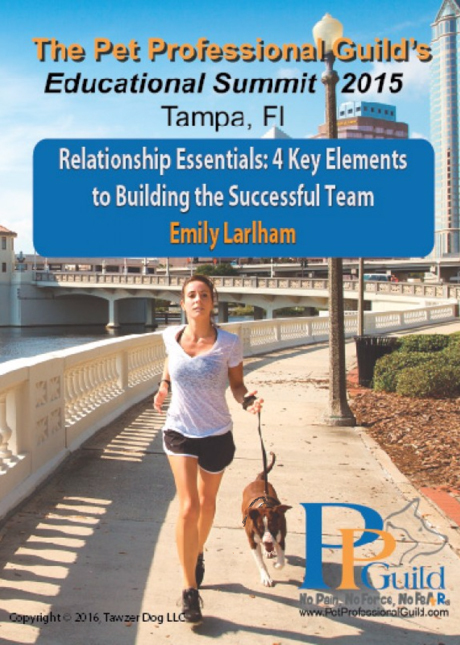 Emily Larlham is a professional Dog Trainer based in San Diego, California. 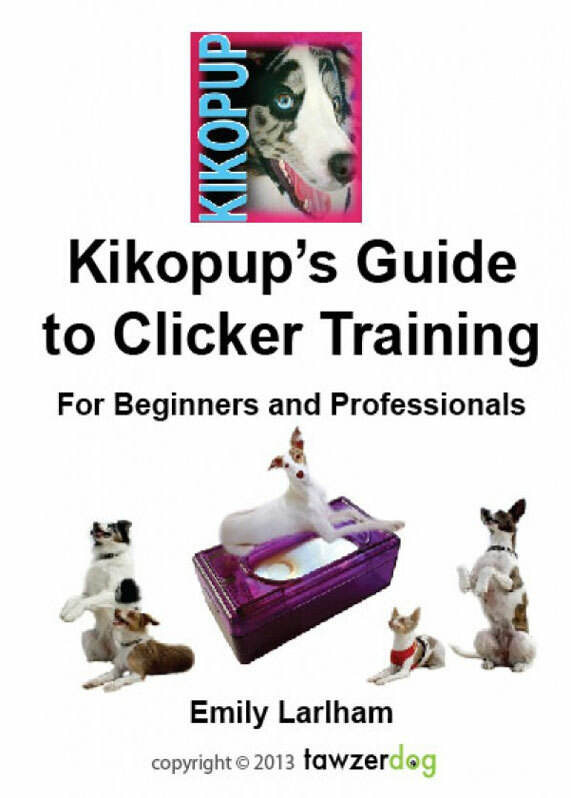 She is known around the world for her popular Youtube dog training channel ‘Kikopup’. 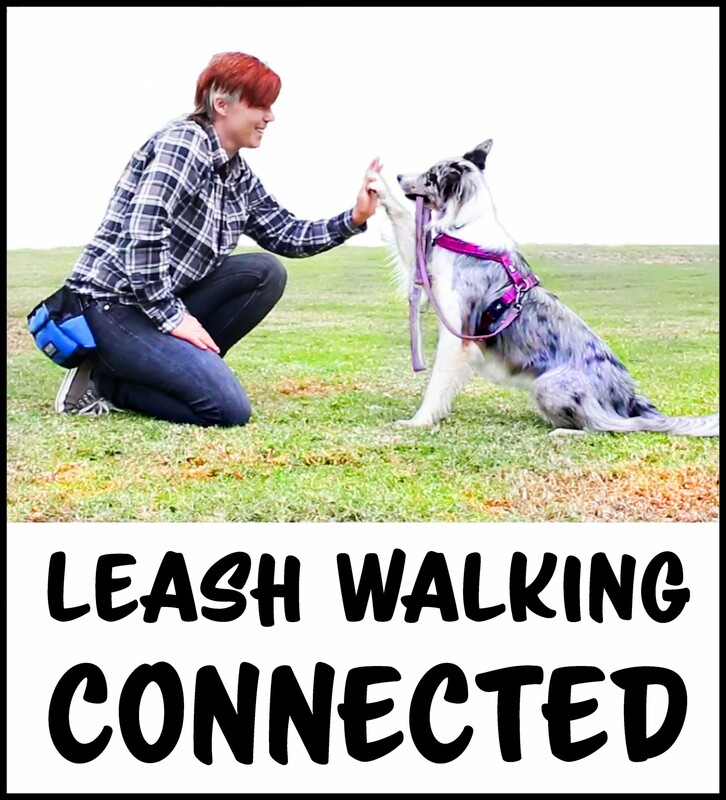 Over the last decade she has created over 350 free in-depth dog training tutorials on youtube. 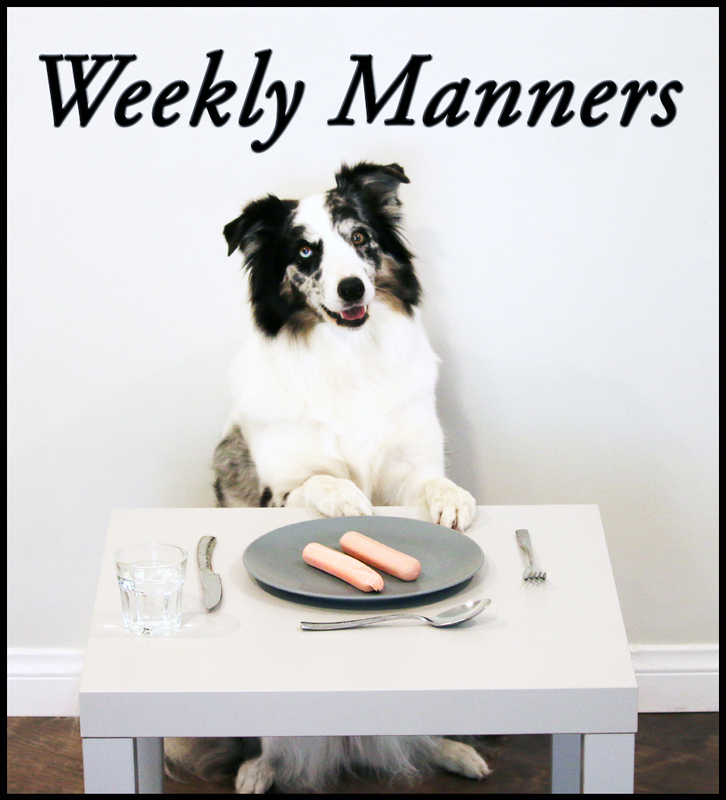 She believes that by putting out free training tutorials that don’t involve any forms of physical or psychological intimidation, it will not only effect how people treat animals but also how people treat other human beings. Emily began her training career as an animal care-giver in a shelter about 15 years ago where she met her dog training mentor Kyle Rayon. 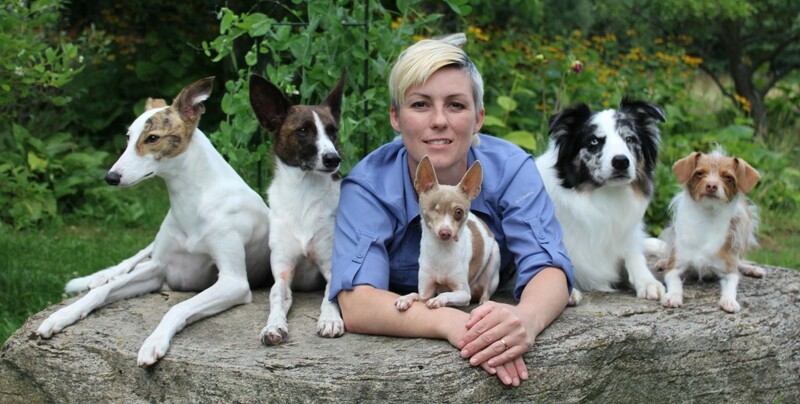 After 5 years study, learning from both human and animal mentors, she began her own business. 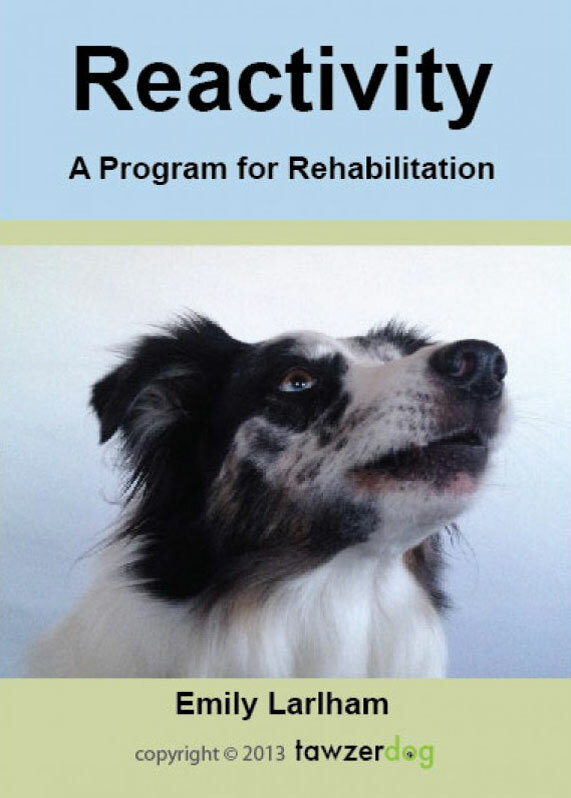 She combines her artistic background and training skills to invent creative, fast and reliable ways to solve problem behaviors as well as train complex behaviors and tricks. Emily has been invited to conduct seminars on her techniques for training dogs without intimidation in all the 7 continents of the world.